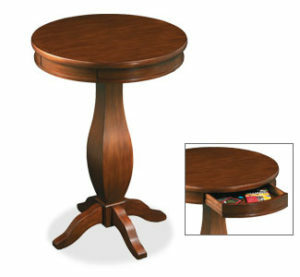 The solid wood Centennial poker table chair reclines, swivels, and adjusts in height. 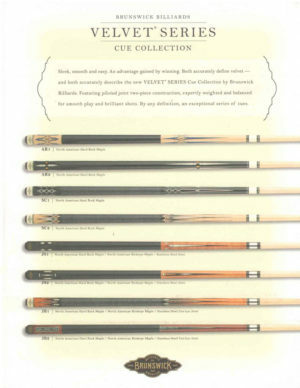 Available in traditional cherry, espresso and chestnut finishes. 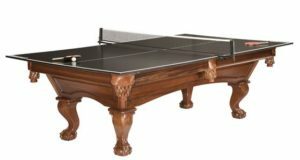 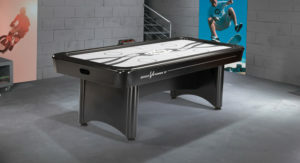 Matching game table also available.